The K. Stewart brand was established to augment the choices of our various clients. We offer real alternatives that set the tone for diversity and exceptional quality. Our 100 percent virgin Indian Remy hair blends with all natural hair textures reveals an undetectable finish. K. Stewart’s ready wear hair products are machine- and handcrafted in the same direction to avoid tangling and shedding. 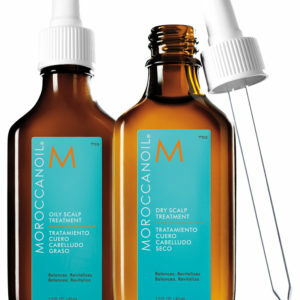 It provides clients with beautiful, manageable tresses. It does not contain any synthetic fibers and is made with 100 percent natural human hair. The hair’s longevity estimates 12 months of satisfaction guaranteed. In addition, our inventory offers custom coloring and clip-in options that meet the demands of our customers. From business professionals, athletes, homemakers, or socialites, K. Stewart hair extensions are the best complement for every woman.